What a find! This home is nestled in the established Ballantyne community of Thornhill. 3 bedrooms plus bonus room up-great flex space with closet. Features fresh interior and exterior with new paint, flooring, screens, and updated light fixtures and ceiling fans throughout. The screened back porch leads to a private, wooded backyard. Seller is offering one year home warranty through Old Republic. Convenient location. 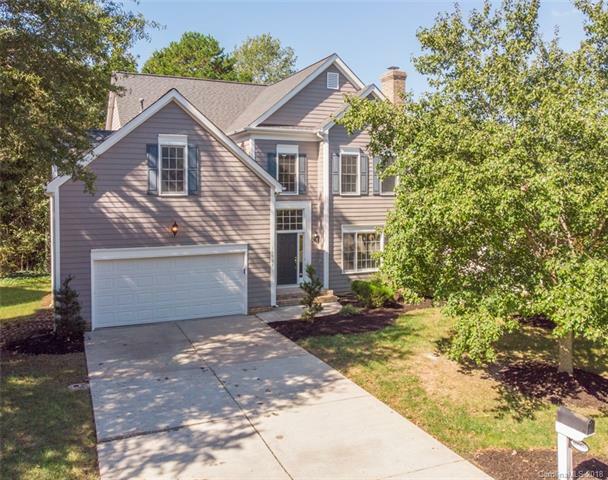 Minutes away from Stonecrest and Blakeney shopping centers with quick access to I-485. This is a must see!